The ability to focus while coding is incredibly important for developers. To help you maintain your productivity levels high, here are the 18 best programmer productivity tools to try out. Apps that let you create to-do lists help you track the progress with your daily coding tasks, and Habitica takes this to a whole new level. This app actually treats your daily workload as an RPG game where you can level up by completing your tasks. As you make progress with your work, you also find pets, collect coins and equipment, so there is a reward system to help motivate you to keep pushing forward. Unless you finish your tasks in a given time period, your character suffers damage. If you code in a team, you can try Habitica’s guilds and group quests. You can add your entire project activities in a group quest, and link team member’s tasks together. If you procrastinate and stop working on your own tasks, your team member’s characters also take damage, so you’ll learn to be more responsible with your share of the work. The musicforProgramming website is an interesting concept for a music generator meant to increase productivity. Its interface mimics a code editor; when going to the page to change the track, you’ll be more likely to keep focus on your coding activities, because you’ll visually link this website with your work. Just, put your headphones on, select one of the 53 playlists available, and then click on “PLAY” to start it. The playlists vary in length, and most of them are instrumental, which is great, when you consider that one Middle State Tennessee University experiment proved that instrumental music is best to help you focus on work. Tracking the time you spend on various programming activities is vital, and there is no better way to do this than turning to efficient and free time tracking software. Clockify is primarily a work hours tracker that helps you track time you spend on projects, get data that shows how productive you are (weekly, monthly or yearly), as well as calculate billable hours and payroll. Tracking time easy and can be done with one click. Just type in what you’re working on, and start the timer. When you click end, timer adds your coding activities to a list of your time entries. You can also add time manually and fill timesheet at the end of the day so you know how much time you’ve spent on each project. Later, you analyze how much time you’ve spent on each project in reports. To make work more interesting (and more likely to hold your focus), Clockify can also help you gamify the process of coding. Just set estimates for each task, track time for them, and try to beat the estimated time in a race against the clock. If you’re a Mac user, you can implement the Pomodoro technique and make use of Clockify’s Pomodoro timer, which you can choose in the apps’ preferences. With this timer, you can set break time (considered important by various studies) and work time, and let the system remind you when it’s time to focus on each. F.lux is a cross-platform that adjusts the color temperature of your display, to help your eyes rest, and ensure you can work on your programming tasks in a quality way, longer. The program adjust the colors of your computer screen based on your location and the time of day. According to default settings, when the program detects it’s nearing sunset in your location, the colors become warmer. As sunrise nears, the program returns the display’s colors to usual settings. F.lux follows the premise that warmer colors help you slip into relax and sleep mode faster, and that light-blue colors improve alertness. To maintain healthy sleeping patterns and productivity at the right times, simply adjust the settings to fit your work routine. For example, if you work mainly at night, you can adjust the program to apply warmer colors later, and disregard the sunrise/sunset times of your location. 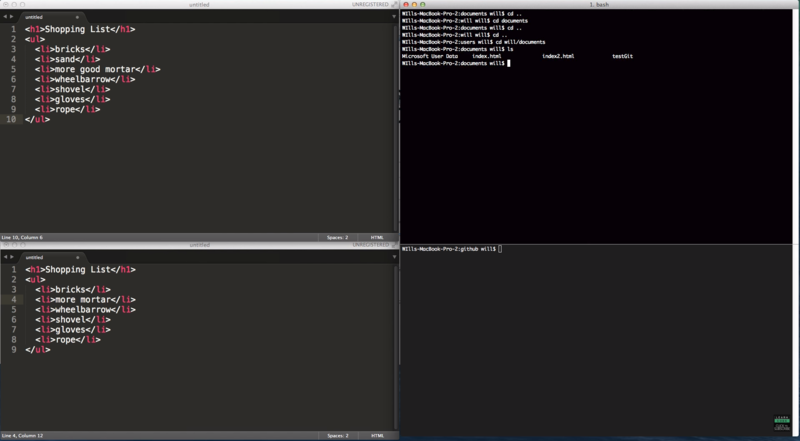 F.lux works in Windows, Linux, Mac, and iOS devices. 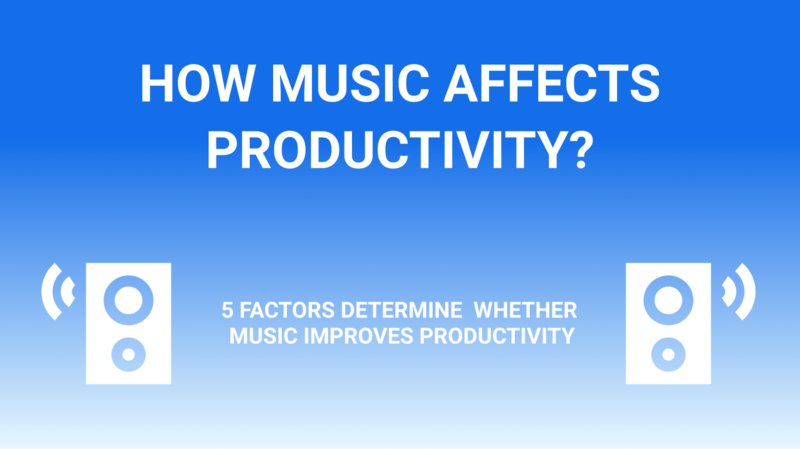 Considering that music helps stimulate the brain, listening to music while working is likely to improve your performance. There are also various studies supporting the premise that game soundtracks are perfect for helping you focus on your work, and you can look this type of soundtracks up on Soundtrack.net. This website is a great resource for soundtracks you can listen to while programming, and it offers a large number of game soundtracks. It also offers an extensive list of movie and TV show soundtracks (about 30,000 titles in total), and you can listen to music from newly released trailers and teasers. Considering that a lot of what people call “writing” code is actually “reading” code, or “searching” for a specific code, code-searching tools can help save significant amount of time. The Silver Searcher is a code-searching tool, one that stands out due to its speed. Also known as Ag, for short, it’s similar in features to the more famous Ack, but it is about 34x faster than Ack in displaying results. Another useful features is that Ag ignores files you indicate, meaning it reports more specific matches, which saves you time even more. You can install it on Mac, Linux, Windows and BSD. Intellij IDEA is a Java IDE that offers a number of functionalities meant to assist you in coding across various frameworks and languages. It provides you with suggestions and quick fixes for code issues. You can make use of its keyboard shortcuts to navigate across items. For even faster execution, this program offers smart code completion, which occurs after the system analyzes your already finished work. 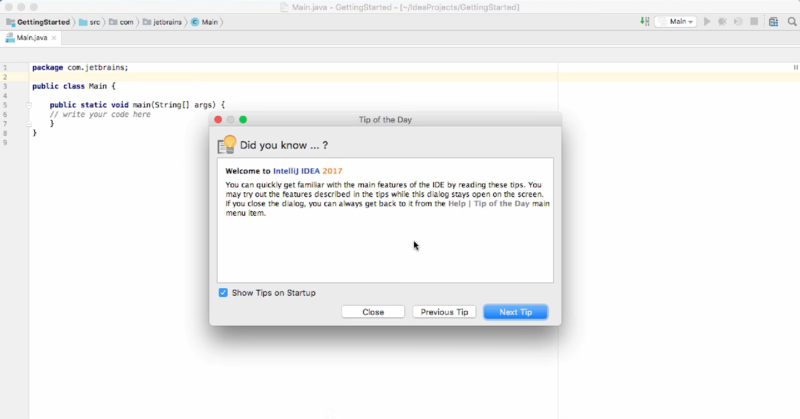 Intellij IDEA also provides you with various tools and integrations, so you can make use of control systems such as Git, or build tools such as Gradle. It can also analyze your code across various projects and languages, to find connections between them. 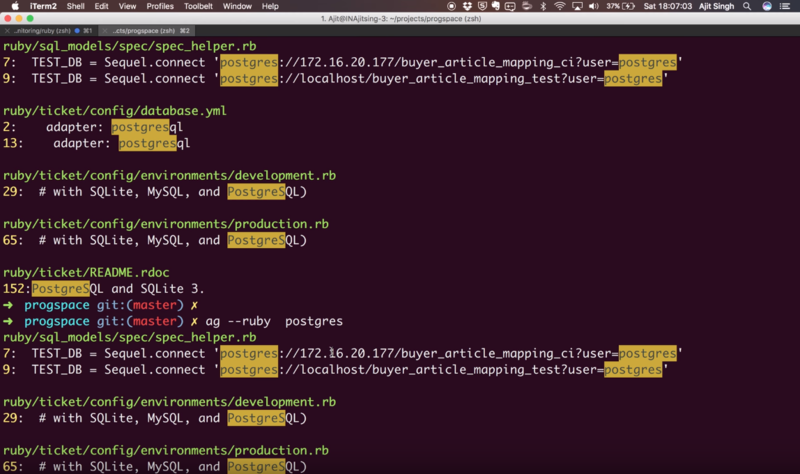 With this Java IDE, you can build tools, decompile, run tests, manage schemes, run queries, and much more. If you work in an open office, but find any kind of music distracting to listen via your headphones, you can try a simple noise generator. Rainy Mood is a straightforward choice, one that offers the soothing sound of falling rain. This noise generator will provide you with endless sound of rain and thunder, that’ll help you focus, and prevent the office chatter from distracting you. The website also offers a different musician everyday you can listen to along with the falling rain, but you can ignore this option. You can listen to it directly on the website, or try it on Android or iOs devices, which offer additional features. The phone app offers four rain scenes you can choose from: Countryside, Ocean, Café and Classic scene. Mantis is a web-based bug tracking system. It’s main use is to track software defects and report them, but you can configure it so that it works like a project management tool and issue tracking system. This bug tracking cross-platform sends updates to your team on issues, via email notifications. 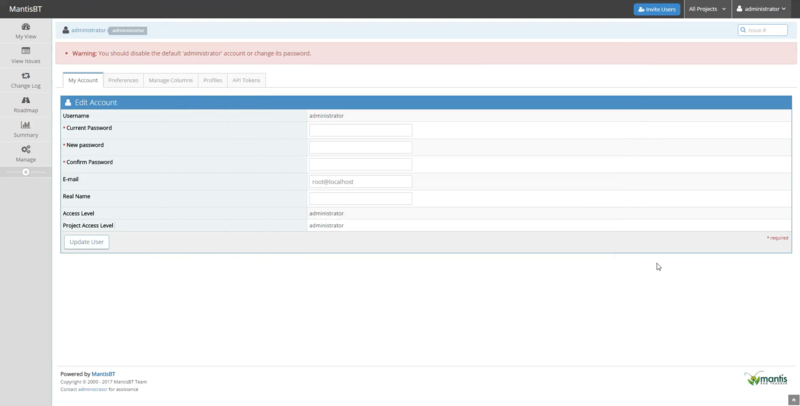 You can set what kind of issues you want MantisBT to notify you about, in terms of type and seriousness. It records the changes made to issues, so you can easily track them down for analysis. If you’re interested whether issues in the software you’re developing are connected, Mantis provides you with graphs that show relationships between them. Git is a control system meant to track changes in computer files, and it’s mainly used in source code management. Each member in the developer team gets a local copy of the development history, and the system documents and copies all changes across repositories. It operate locally, and one of its main draws is its speed. The Git feature that stands out the most is its branching model; you can use multiple branches for your ideas, test them, and easily backtrack if they don’t work. You can use it on Windows, Linux and Mac. In addition, you can make use of the Git community, which is a rich resource of ideas, concepts, and useful patches. If you’re a freelance developer worried that you’re prone to procrastinating during the time periods when you should be coding, you can try Focusmate. This is a coworking virtual community, where you get assigned with a partner who makes sure you focus on your tasks. This community bases its premise on scientific research, that states there are certain behavioral triggers (such as social pressure and accountability) that ensure people avoid procrastination when working in the company of other people. Once you sign in, set the time when you’ll want to work, which is in essence booking a session. You’ll get an email confirming your session, which is set to last 50 minutes. When you get in touch with your assigned partner, disclose your task for the day. You can then work quietly, and hold each other accountable that you do stay focused on your tasks. Being a keyboard wizard is essential for any developer, so learning how to use hotkeys for keyboard shortcuts is vital: it automates repetitive actions, and saves you a lot of time. 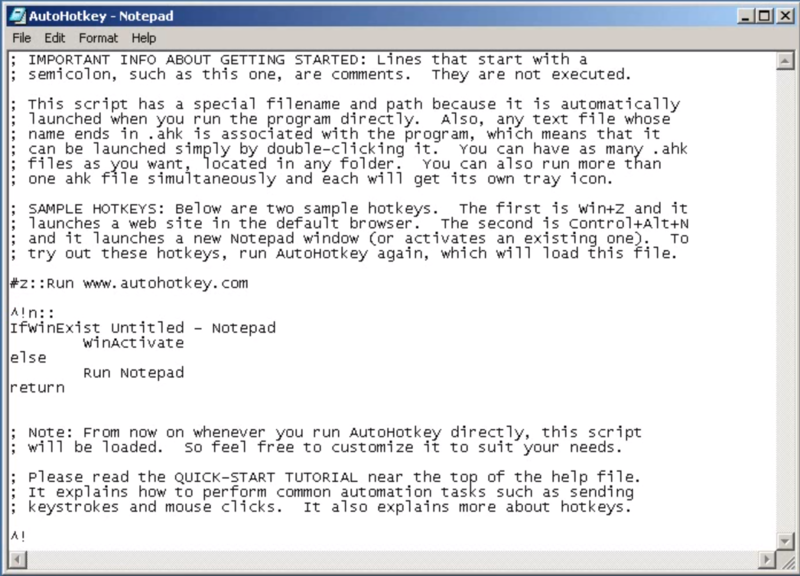 If you’re a Windows user, you can turn to AutoHotKey, a scripting language that helps automate recurring actions you have to undertake in Windows applications. With it, you can manage files, folder and windows, and perform various other actions that aid developer productivity. You can use this scripting language to script keystrokes, mouse clicks, menu selections, which can comprise a combination of actions you can use for Graphic user interface testing, or similar activities. There are a lot of hotkeys available, but you can start with the basic commands, and work your way up, for an even faster performance. Every developer aiming at productivity must work in a good code editor, and Sublime Text is a pleasing choice. It is a cross-platform code editor that support various markup and program languages. With Sublime Text, you can easily navigate through lines and files, make changes simultaneously to multiple areas of your code, and switch between projects in an instant. This code editor even offers a distraction free mode, so you no longer have to rely on your own willpower to avoid distractions when working. This mode shows your editor full screen, with all UI chrome features hidden. It’s fast in execution, but simple in interface, and you can run it on Windows, Linux and Mac. 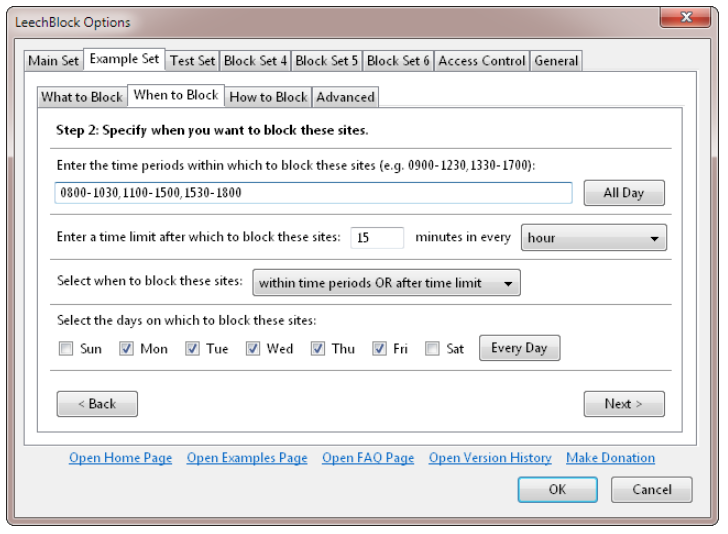 Website blockers are among the best software for developers wishing to avoid procrastination and distractions. This website blocker extension is similar in execution to Google Chrome’s extension StayFocused, only it’s for Firefox. LeechBlock lets you block Social Media websites, or any other time-consuming websites that distract you from your coding. You’ll be able to create up to 6 lists of blocked websites, with specifications on when you’ll want them blocked, and for how long. When developing software in a team, you’ll need a straightforward collaboration program, so you can work on various parts of the code simultaneously. Codeanywhere let’s yout do just that, as it is a code editor that allows developers to code together in real-time, and finish more in less time. 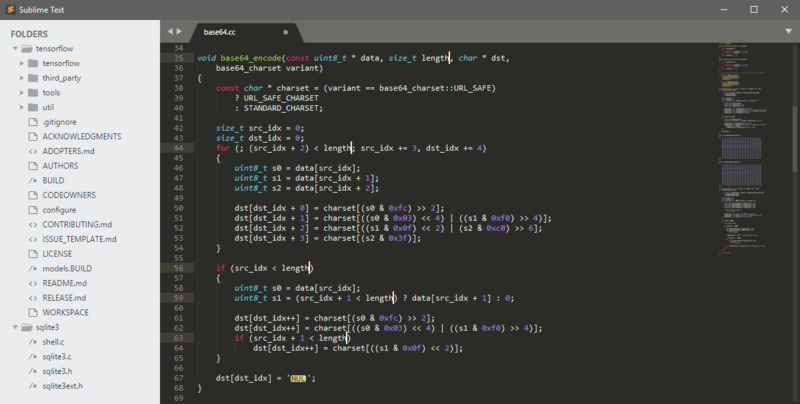 With this code editor, you can work directly in your browser. Just invite your collaborators, by sending them an URL link of the project; you can determine the level of permissions for each team member, and invite as many programmers as you want. Choose one of the 75 programming languages, and you’ll get the corresponding syntax highlighting for it. You’ll be able to see the cursors of your colleagues as the move in the editor, so you’ll know where they are at any given time. Apart from coding in your browser, you can also use Codeanywhere on iOS and Android. You can even link your Codeanywhere account with Dropbox and Google drive, for an even faster sharing experience. 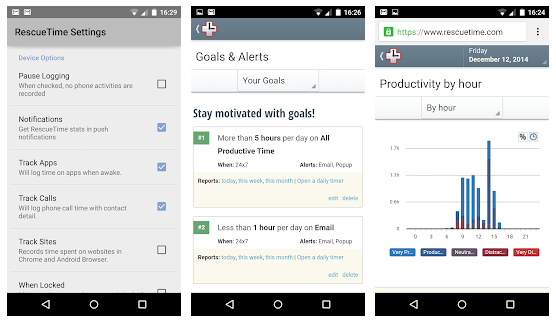 While Clockify is for tracking work hours, RescueTime is more for tracking personal productivity. It’s an automatic time tracker that measures how much time you spend on various software and websites, without you having to click anything. As such, its perfect if you’re interested in how, for how long, and on what websites you procrastinate. Did you know that procrastination may lead to poorer work performance and may cause health problems, stress, and anxiety? You just install it on your computer, and each time you switch from one website or software to another, it automatically starts recording the time you spend on it. This time data is then stored in the cloud, and you get reports on how much time you spend on time-consuming websites such as Facebook, Twitter or Instagram. This app lets you set an alarm that goes off after you’ve spent your limit for the day on a certain website. For example, you can set it so that it warns you when you’ve already spent 2 hours on Instagram. 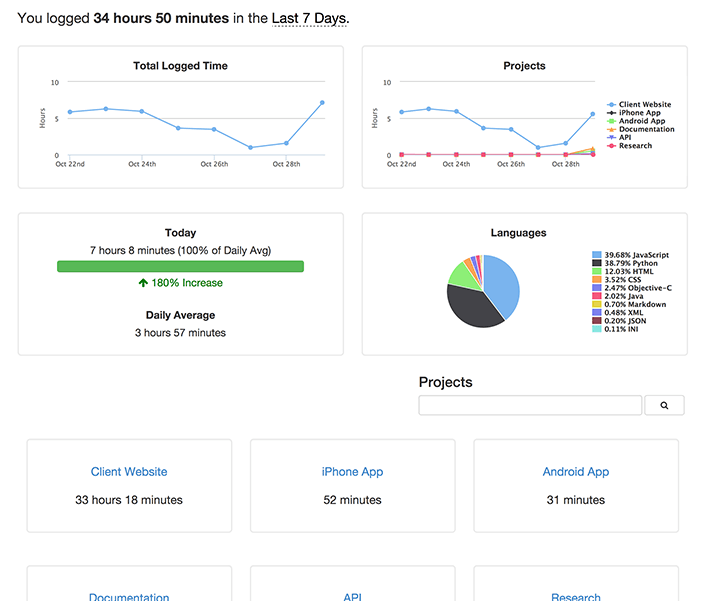 WakaTime is similar to RescueTime, only it automatically tracks the time you spend programming. Just focus on a code, and the program will track and record your start and stop times. The program provides you with metrics on the time you spend on a particular file, operating system, branch, and language. You can also make use of the text editors and IDE plugins. Considering WakaTime is primarily a coding productivity tracker, and that Clockify is primarily a work hours tracker, you can combine the two, to streamline your coding business. 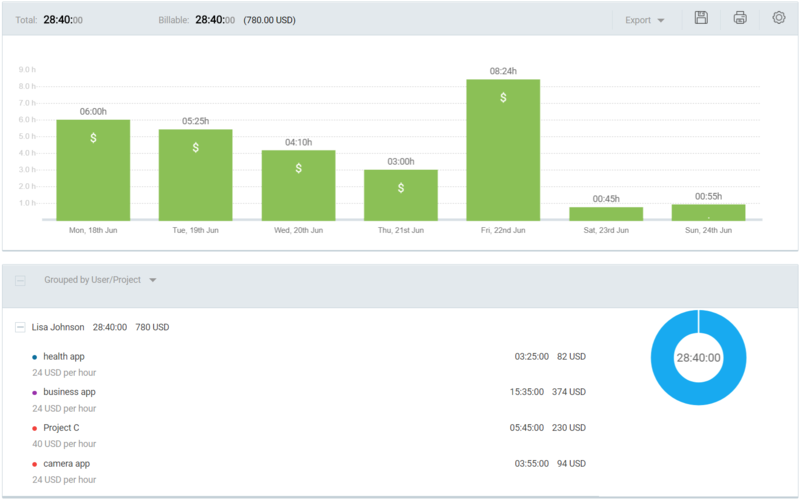 Once you have your WakaTime productivity results, just use this data to calculate payroll and billable hours in Clockify. No “best productivity tools for programmers” list would be complete without some sort of task manager. Todolist is a simple to-do app where you can add tasks, view them, and mark as done when finished. 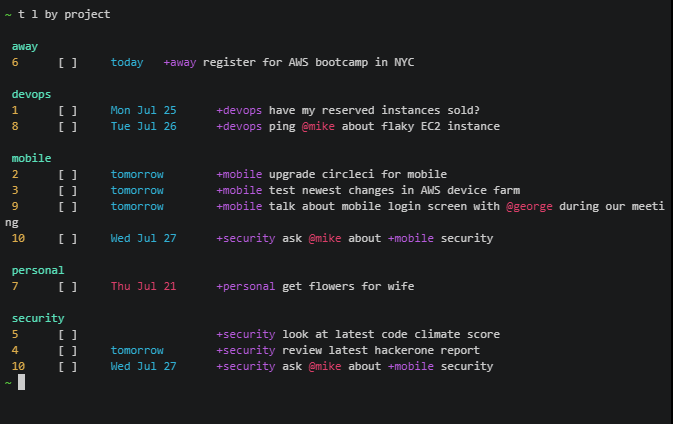 It’s low-key and fast, and lets you manage your tasks from the command line. The basic “add”, “todolist list”, and “todolist complete” commands are enough for you to get started, but Todolist offers additional features as well. You can also filter, group, prioritize lists, and later archive them. If your schedule for the day changes, you get the option to edit or expand on an already existing list. In essence, Todolist is similar in features to the more famous Todo.txt, but it stands out because it offers the option to add due dates to your items. You can set these deadlines in the form of specific days of the week, or dates in the month, and feel more organized and in control of your work.